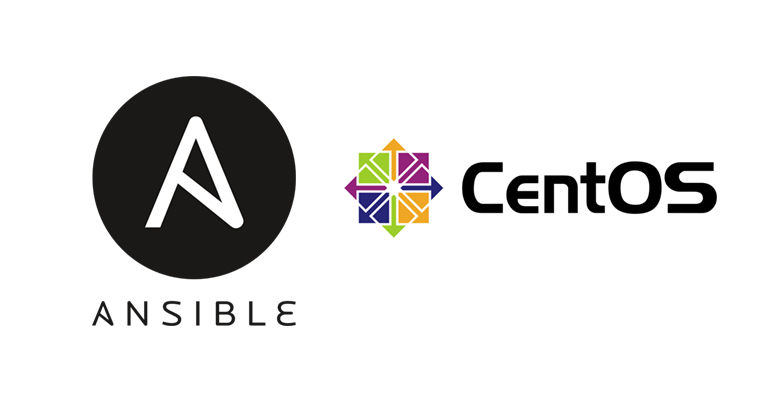 Ansible is a tool that used to manage various nodes from an ansible installed Controlling Machine using SSH Protocol. It makes every system administrative tasks more easy. Ensure that the repository is added in the Controlling Machine or you may need to install it. 1. Install Ansible using yum in Controlling Machine. Setup your Controlling Machine to connect node using SSH protocol. 1. Create ssh key to access node systems. 2. Copy the key to the node systems. Add ips of node systems into the Inventory of Ansible by editing /etc/ansible/hosts . Note: Here both ip can call using the name “ansi-test”. Test Ansible in the Controlling Machine by using below commands. 1. First of all test the Controlling Machine have ping with node system using ansible commands. 2. Execute any command in Controlling Machine.